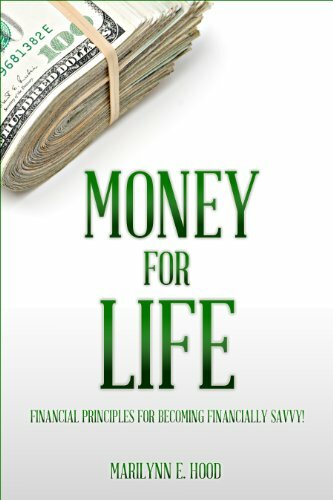 Subscribe to our mailing list and receive a free chapter from Money For Life–Chapter 5: Funding Your Cash Accounts! We promise not to overload your inbox or to share your information! What is a Rollover IRA and do I need one?